Jack Baldwin started this season as the first choice centre back at Sunderland after joining in pre-season from Peterborough United. He partnered Glenn Loovens for the early exchanges, but Loovens later found himself out of the side. He was replaced by Tom Flanagan, but former Posh captain Baldwin kept his place in the side, right up until the arrival of Burnley’s Jimmy Dunne. The young Irishman ousted Baldwin, leaving him ‘rested’ for a key run of games. It seemed to be an undignified break for the 25-year-old, brought about by the pressure of drawing huge matches. After the 2-2 draw on February 15th with Accrington, Jack Baldwin was dropped. Jack Ross claimed it was a rest the player needed, perhaps the pressure of playing so many big matches in such a short space of time. 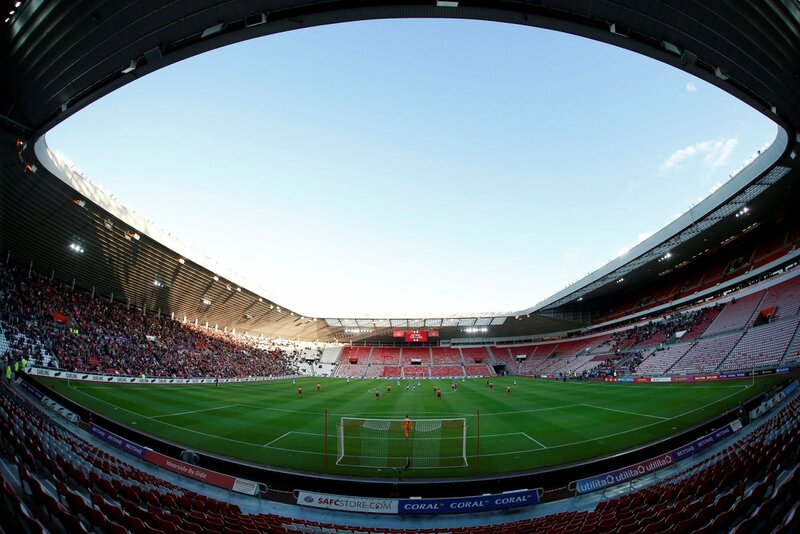 Fighting for promotion with Peterborough is one thing, but having 30,000 fans on your back at Sunderland is another. Baldwin sat back and watched as Jimmy Dunne settled nicely, staying in the side for the EFL Trophy semi-final and the league fixtures. This weekend, Baldwin was back. He returned on Tuesday to face Barnsley by virtue of Tom Flanagan being unavailable, but with Flanagan back, Baldwin retained his place. He turned in a good performance too, helping the Black Cats seize the upper hand in the race for promotion. He’ll surely be delighted. After being dropped he must have feared the worst. If he didn’t play until the end of the season and they were promoted, he could have been left lagging behind. Getting back in the side for the run-in must be crucial for him in terms of his Black cats’ future. Stepping up won’t be easy if they’re promoted, but to give himself the best chance of doing that he needs to play until the end of the season. Not only that, but he has a possible date with Wembley. If he had to sit on the side and watch on as a young loan player took his place in front of 80,000 it could have a big effect on him. He’d feel on the periphery of something very special after being a key part of its early stages. Getting back in the side now will have delighted the centre back. He looked sharp and energetic and might have impressed the manager with his attitude too. He’s certainly benefitted from clever man-management, shown his excellent attitude and application and come back stronger than ever.